Readiness unit prepares to storm a building. 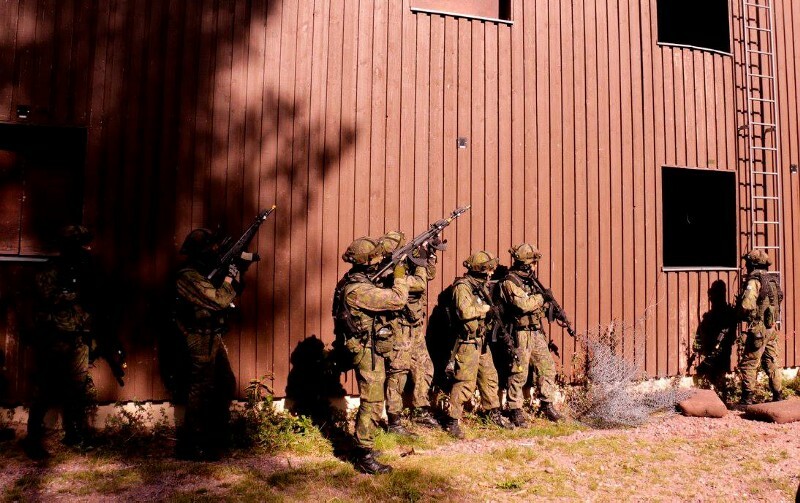 Finland has been busy building up the capacity to respond to the rapidly evolving hybrid threats of the modern world. 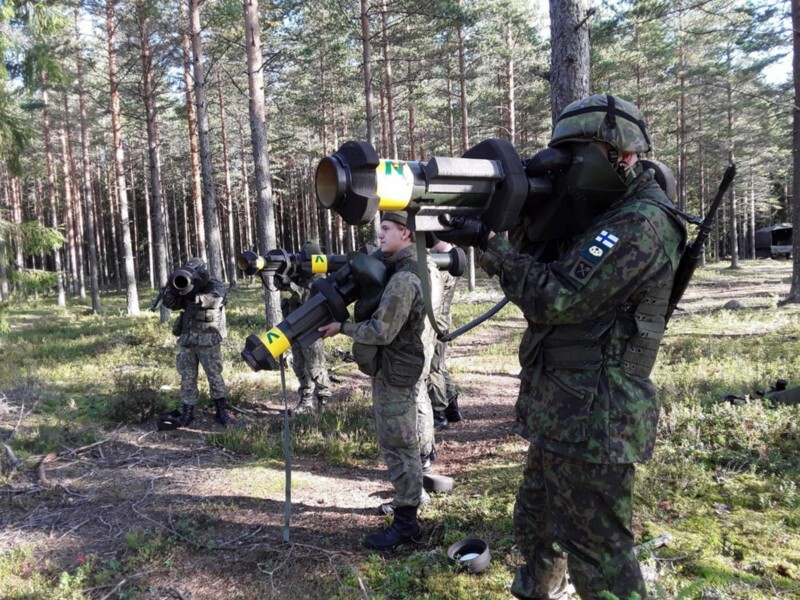 The new military capabilities and the doctrines developed for the local troops, that I’ve written about earlier, are now being tested in a fresh round of local defense exercises that involve over 3500 personnel and last until 8th of September. The three exercises are organized by the major Army brigades. For the first time the new readiness units are used to support the local defense units manned with active reservists. The brigades have formed these readiness units from the conscripts serving for an extra six months and they are commanded by the professional officers and NCO:s. The reserve units were equipped and formed in the same manner that would be done in a real mobilization. Some of these units are heavily armed with equipment like Leopard 2 main battle tanks and CV9030 infantry fighting vehicles. 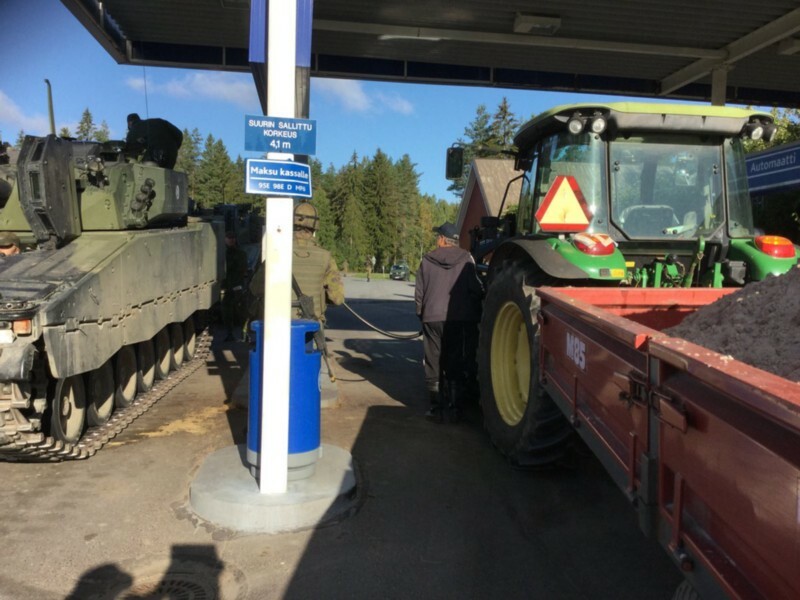 Farmers and CV9030s share the meter. 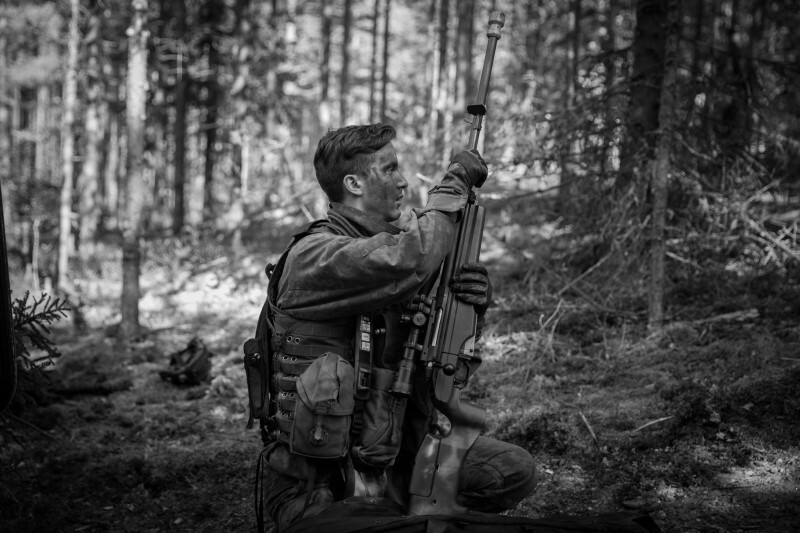 The local battalions are a special asset to the Finnish Defense Force. Their troops know the operating area well and they have been training in the same region they are expected to defend. The intimate local knowledge can be a real force multiplier. In addition to the army forces Border Guard, Customs, Police, Regional State Administrative Agency (Who comes up with these names?) and Centres for Economic Development (Seriously?) will participate in all of the exercises. The training scenarios will involve an array of different situations from supporting a police operation to a rapidly escalating military threat. The focus of the exercises is on the phases leading to a crisis and special emphasis has been placed to test the ability to move the available forces quickly to the scene and that all of the relevant authorities share the same situational awareness. Finland is also participating in the Swedish Aurora17 exercise, that is the largest military exercise in Sweden since the Cold War. Finnish contingent will consist of a naval task force, eight F/A-18 Hornets and a jaeger company form the Finnish Rapid Deployment Force. 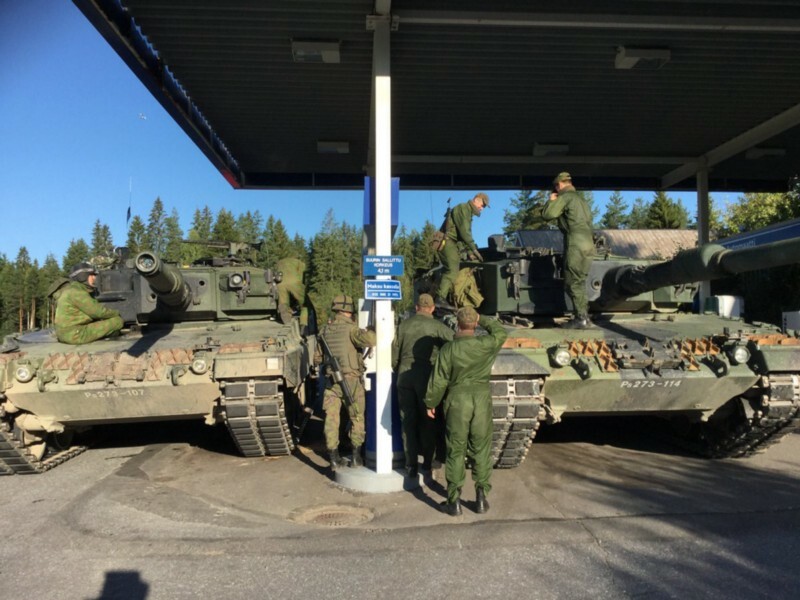 While the Aurora exercise is a direct an open counterweight to the massive and threatening Russian Zapad2017 drill, the Finnish local defense exercises are officially not connected to the Russian threat. These Finish reserve units that are active immediately before the Zapad2017 are indeed the ones the nation relies on to protect the mobilization of the slower bulk of its 280000 men reserve army.